The Municipality of Mira covers a surface of about 99 square km. It stretches along the Brenta Naviglio river and to the southeast it faces the Venetian Lagoon. It is a territory that was included in the Unesco Site “Venice and its Lagoon” upon the act of its registration in 1987. About 38,801 inhabitants reside in the municipality, which boarders on the municipalities of Campagna Lupia, Dolo, Mirano, Pianiga, Spinea and Venezia and includes seven hamlets (Borbiago, Gambarare, Malcontenta, Marano Veneziano, Mira Porte, Mira Taglio and Oriago). 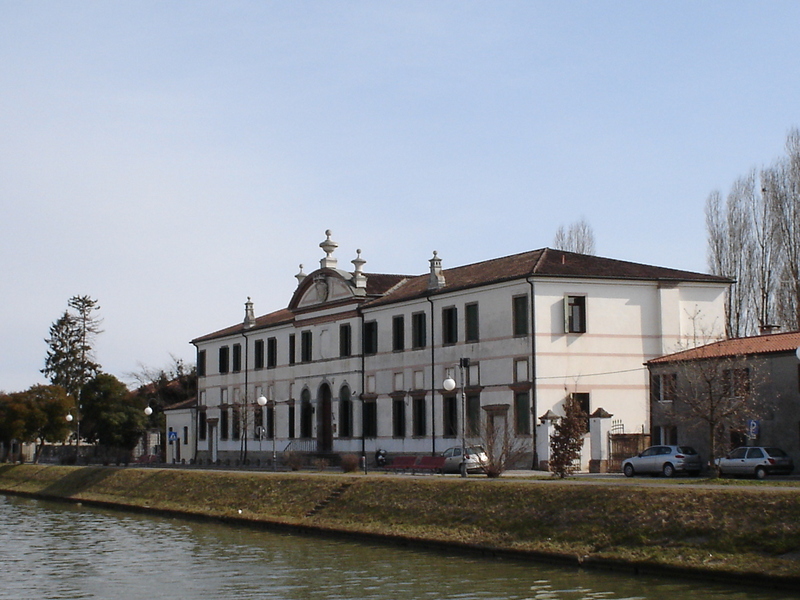 The urban area, located between Padua and Venice, develops along the Brenta Naviglio, on whose banks stand the villas that the Venetians built between the 16th and 17th centuries. 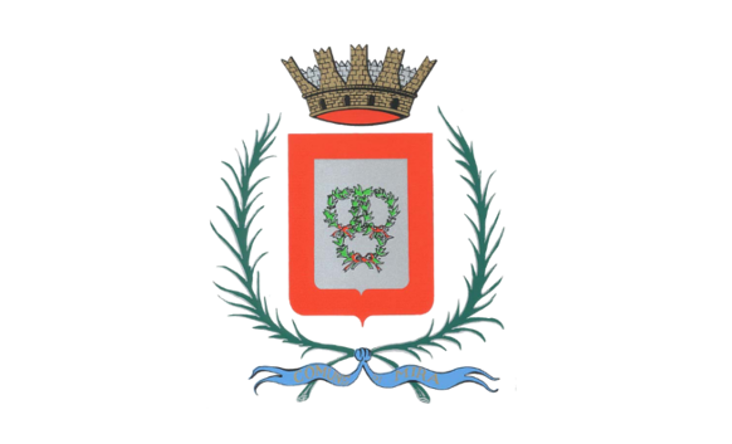 Some of the most famous ones are “la Malcontenta”, in the hamlet of the same name, Villa Widmann Foscari, and the outhouses of villa Valmarana in Mira Porta. The municipality is criss-crossed by several waterways, both natural and artificial, and to the southeast it is covered by sandbanks, which constitute one third of the municipality’s total surface. In the XV century, the entire territory along the Brenta Naviglio, from its mouth to the city of Padua, was the object of great works of reclamation which lead to a deep urban, social, and economic transformation. The Venetian noblemen invested conspicuous sums of money in the country homes, hiring illustrious architects such as Palladio, Scamozzi and Sansovino, as well as artists like Tiepolo and Veronese. Ecomuseum “The Lands of the Brenta"
The Ecomuseum seeks to preserve and enhance the cultural and environmental patrimony of Mira and the entire Brenta Riviera, by studying past and recent transformations of the Venetian inland and highlighting the cultural, touristic and environmental resources. Apart from the exhibition space, in Villa Principe Pio also a thematic library about the territory is present, and a Territorial Laboratory of Environmental Education has been activated. Also the park is used to host various initiatives aimed at children and teenagers. The Ecomuseum has several cultural initiatives, temporary exhibits and events related to the territory and its history on its upcoming agenda.